Congrats to Ben and Daniel as our President and Vice President. First meeting is today – talk to Maliki and Jimmy for specifics on time. Remember…. Today we have a meeting with many heavy hitters in Vermont Department of Education. Please make sure your space is spotless when you leave today. Remember that if your bring in DH | 6 Free Sketch with shading complete tomorrow you can scan and ink and paint your own sketch. If you do not bring in your completed DH | 6, you will still have to do the sketch for grade, and will ink and paint another sketch I have supplied for the forgetful. I would much rather ink and paint my own work personally, but this is up to you. 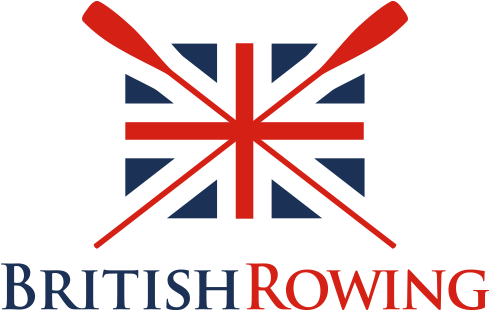 A great design for the British Rowing Organization. 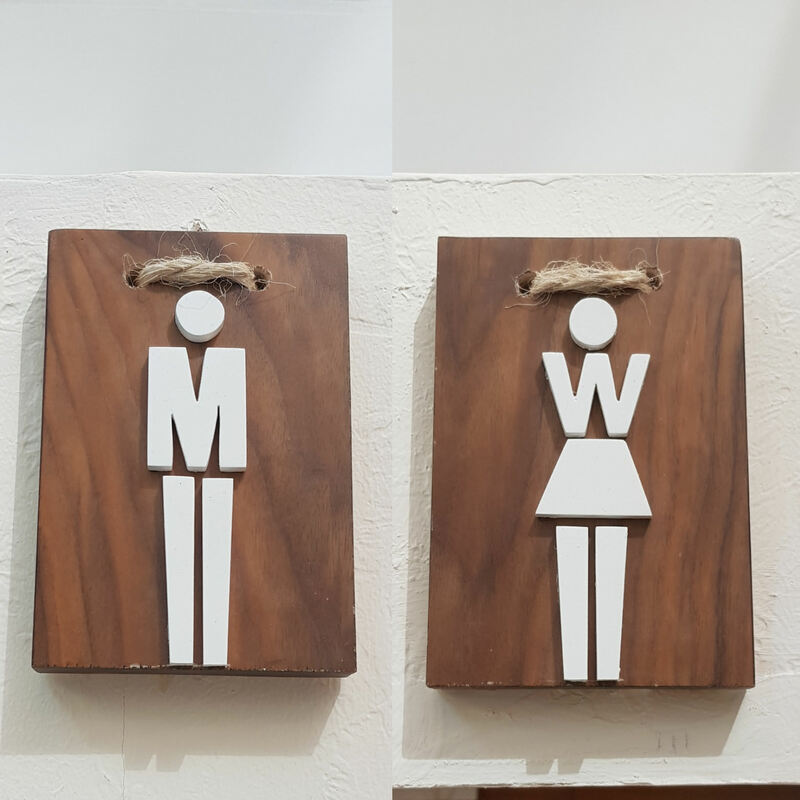 Interesting design where the “M” in mens and the “W” in womens is used to visualize arms. A storyboard is a graphic organizer in the form of illustrations or images displayed in sequence for the purpose of pre-visualizing a motion picture, animation, motion graphic or interactive media sequence. Often used extensively during pre-production, they can get an entire creative team on board before production (the very expensive part of a process) takes place. Storyboards will include camera shots, descriptions, approximate lengths, and audio. The goal is you can take a Storyboard and give it to someone that has never seen the project before and not only understand it, but actually “DO” the work that shows up in the storyboard. It should be that specific. Today we will start practicing by Storyboarding a quick Literal Animation of the word “Splat”. Over 4 cells on a single sheet of paper we are going to visualize what is happening. Yes this is backward from industry workflow, but we are learning. Grab a sheet of storyboard paper and let’s go! Storyboard out a single sheet (with 4 complete cells). This gets done before you start working digitally. Raise your hand when you think you are complete and I will check you off. Students in today’s study group do NOT have to Storyboard. Model / Texture / Light your scene as needed. Animate your word doing what the word is. Splat should splat, etc. Whenever your word is on screen, make sure at the end of the animation the word is on screen long enough for us to read. Cut together in Premiere. Include at least 1 sound effect. Let’s all look down to this afternoons Sound Designing Project to see where we can acquire sounds. Place this in your “week_06” in the shared folder I have … shared with you. It will have your last name. Call your file “lastnameAnimatedWord.mp4”. But before we DO the work…we must have a word draft. We want variety, no doubling up on words, no Splat. Don’t yell out the word you want and then get the 25th pick! Keep it secret if you really want it. You could be HILARIOUS and choose a very difficult to animate word if you like, but again, you are graded against how well your animation visualizes the world. Once you are checked off for the Storyboard of your Word, get into digital production. Your goal is to be complete by lunch – this will be the last time you have in class to work on this assignment. We are going to work with Sound Design over the next two afternoons to continue our Video Editing development. There is an entire career path for Video and Film Editors. Right now we just need to get comfortable with the process so we can start featuring our own animated and film work in class. Today you will be working as Sound Designers by taking a Video Game Trailers (approximately 40 seconds in length each) and give them sound. Right now they have no sound at all. It will be up to you the Sound Designer to look at the visuals, and create compelling and realistic sounds for what you are seeing on screen. When a rusty gate opens, we want to hear the squeak. When a button gets pressed, we want to hear an interface sound. When an explosion happens, we want to hear that explosion. We are going for realistic sounds based on the visuals. Save the explosions that sound like squeaky toys and MLG horns for a Google 20% Project on Friday…which could be amazing to be honest, just not for this assignment. An early version of Tomb Raider – smaller, but we really don’t care about the resolution. Halo 5, with a focus on a jump ship, winds, and arial combat. Starcraft – maybe the best one here – so many different things going on, you won’t get bored. (Compared to “We need more wind” of the Halo 5 trailer). Dragon Quest Heroes – a bit more whimsical, with some giants, fantasy weapons, and combat. We really have tried to find 4 trailers which are about the same length, and give you the designer the chance to really impress us with your audio editing abilities. All 4 trailers are located on the Public Drive. There are many “Free sound effect” websites out there. So long as you can download them into Premiere, many different formats will work (.mp3, .wav, etc). My recommendation is The Free Sound Project. This website requires a login (free and quick to create) and has a nice interface to preview and then save the sounds. Find the trailer you like on the public and place a copy of it in your Week 6 folder. Don’t take or mess up the original! Find sound effects you like as you edit, and save them in your Week 6 folder. Turn work in to Shared Folder in your “week_06” sub folder as “lastnameSoundDesign.mp4”.